Home / Blog / We’re Growing! Again! 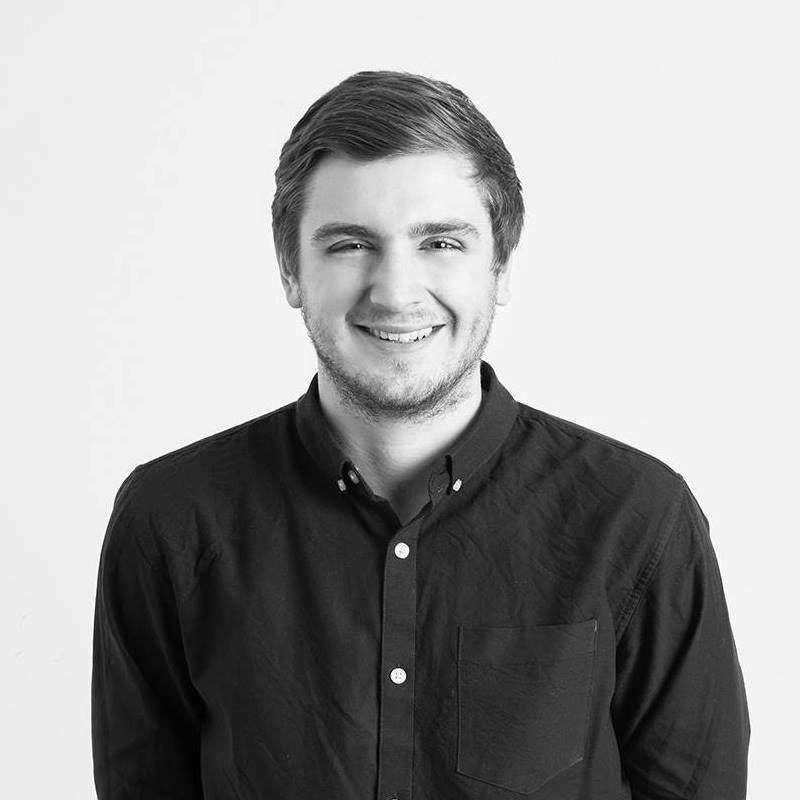 We are very happy to welcome Cameron, our new Lead Developer, to Embryo Digital. With vast experience working on everything from small WordPress builds to custom bespoke web projects, his talent is already showing itself on our fantastic new aesthetics landing page. When he isn’t working, you’ll find Cam mountain biking or playing the latest video games. We’re looking forward to working with you too, Cam. Welcome to the team!